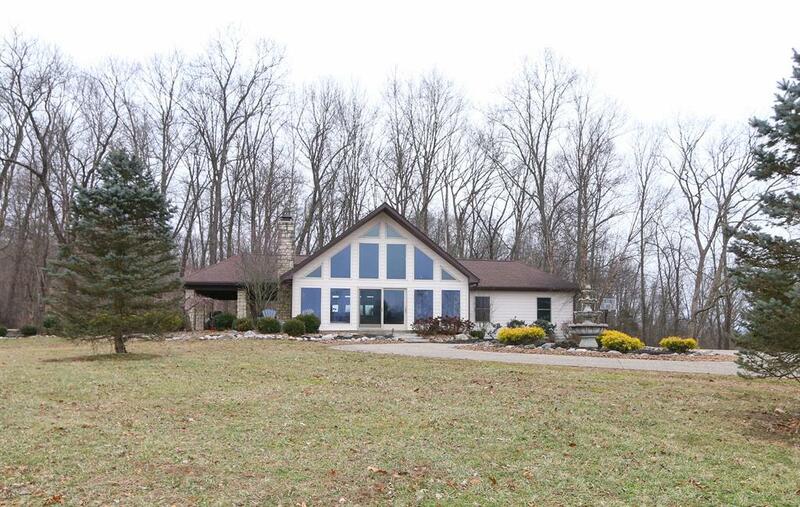 This chalet home features a private setting on 11.09 ac w/stocked pond. Hardwood floors, stone fireplace & finished LL w/wet bar & theater room. Covered patio overlooking waterfall. 2 car garage, extreme landscaping. NOTE: This property was sold on 6/4/2018 and is no longer available. The details listed below are believed accurate to the date of the sale and are subject to change.